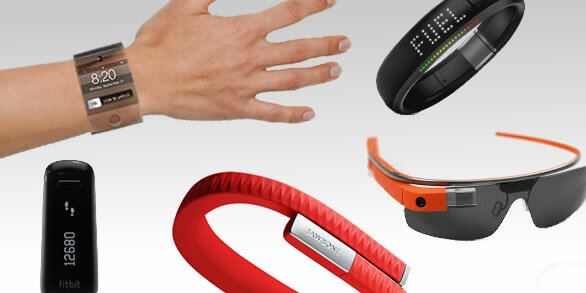 Wearable Tech: Is 2015 the Year of Resurgence for medical device innovation? Wearable tech is gaining momentum as the business of choice in the medical technology market today. Mobile apps and smart-phone/tablet linked devices have increased at a remarkable rate. Juniper Research’s oft-referenced report, into the emerging industry (Smart Health & Fitness Wearables: Device Strategies, Trends & Forecasts 2014-2019) believes wearables are set to dominate the [health] market until at least 2018. Data from Rock Health already shows huge strides, overall. As news of Intel’s taking over as the chip supplier for Google Glass (supplanting Texas Instruments), Google is already partnering, and in some cases, acquiring medical device companies, and startups, to push it’s wearable device further into the workplace. 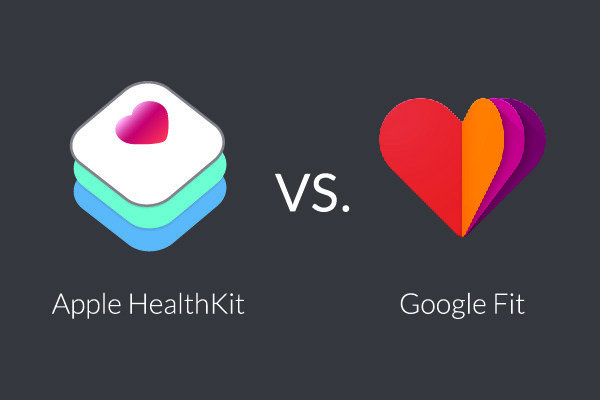 Not to be outdone, Apple’s partnership with Epic and Mayo Clinic to spawn its HealthKit, in mid-2014 had its own industry boom that, together with Google’s own successes, made news and industry experts dub 2015 as the year of the wearable device. digital health economies heats up, so too, are growing concerns challenges are starting to appear. 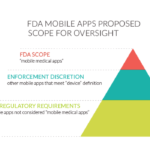 “The key is making the devices provide meaning as well as data—counting steps is all very well, but will not keep consumers interested unless that information can be contextualized and made useful for them,” Juniper Research Analyst James Moar said in an interview with FierceMobileHealthcare. A third obstacle is the good ol’ Law of Diffusion of Innovation: some providers and customers alike still don’t see the benefit or value in wearable tech. According to a story from the LA Times, ”surveys have found that half who use mobile fitness trackers to keep tabs on their workouts or diets stop using the programs within six months.” Airstrip Technologies’ president, Dr Joseph Kvedar addressed San Diego’s Healthcare Unbound conference saying, “I can tell you right now doctors do not care about your Fitbit data.” Some have even gone as far as to say that mhealth will be another tech bubble. However the emerging industry of wearable technology plays out, we are sure that the medical device landscape has changed because of the disruption these smart apps, devices and kits are causing even as you read these words. And we can’t help but recall the words of Steve Jobs.